Eddy Cue said that Jobs wanted to “create an amazing culture that was always going to last longer than he was going to be CEO”. 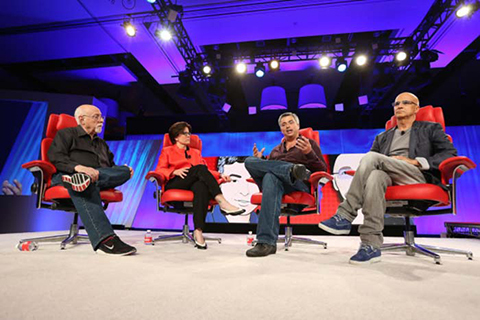 Jimmy Iovine said that he is praising Apple’s executive team and that he was surprised how flexible Apple is. Check out the full video below.